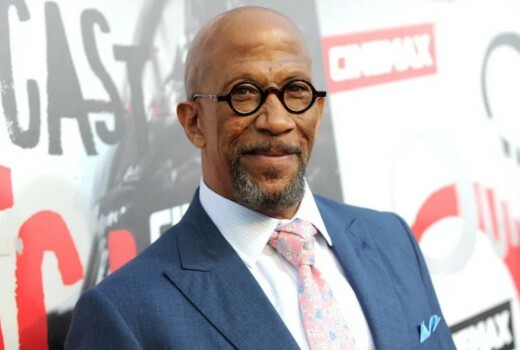 Character actor Reg E. Cathey, best known for House of Cards, The Wire & Oz, has died, aged 59. Cathey won his Emmy for his portrayal of Freddy Hayes, the owner of a BBQ joint, on House of Cards. On The Wire, Cathey stood out as newspaperman turned Baltimore politician Norman Wilson, and on Tom Fontana’s Oz, he was unit manager and warden Martin Querns. Other credits included The Blacklist, Banshee, Grimm, Person of Interest, 30 Rock, ER and Star Trek: The Next Generation. Most recently he appeared in Outcast and The Immortal Life of Henrietta Lacks. Film credits included Born on the Fourth of July, The Mask, What About Bob?, Se7en, Fantastic Four, American Psycho, And the Band Played On and Crossing Delancey.